Animated Captain Rex from Star Wars: REBELS on a custom REBELS cardback. The blisters are also a slightly thicker plastic and perfectly clear (and they don’t take over the entire card). They are not a custom sculpt! If you want your AT-AT's to look original these are the guns for you! These Guns are cast in Clear and fit perfect. PERFECT FOR DISPLAY! So these are overall good shape with one defect each. I can send you photos of the ones I have in more detail if you like. Your country is imposing a new low value 10% import fee. Woody Harrelson as Tobias Beckett. Solo Movie. For most orders, we wrap the item in bubble wrap or tissue paper, place it in a cardboard box, place the box in a padded envelope, and stuff the envelope with paper padding. Trending at $14.93eBay determines this price through a machine learned model of the product's sale prices within the last 90 days. Our stickers are machine cut and ready to peel and stick. We use high quality sticker paper. You won't be sorry you ordered this. If you don't see what you are looking for just ask. DARTH MAUL 6" BLACK SERIES FIGURE HASBRO EXCLUSIVE - STAR WARS CELEBRATION 2019 . Condition is New. Comes from a smoke and pet free home. Please see my other listing for the Black Series Obi Wan Kenobi Exclusive. Model MG Gundam Kits RG Gundam Kits PG GUNDAM KITS Gundam Build Fighters HGUC Gundam Kits Gundam 00 Gundam Seed Gundam Wing Gundam RECONGUISTA GUNDAM BB SD IRON BLOODED ORPHANS BUILDERS PARTS Weapon Unit Detail Parts Decals Paint Tools. 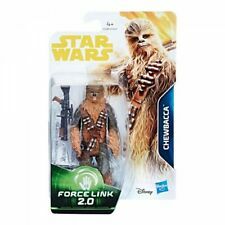 STAR WARS "TARGET/SOLO" 2018 (6-pack TIE/PATROL TR/SQUAD LDR "YOU PICK" READ)!!! Animated Kanan Jarrus from Star Wars: REBELS on a custom REBELS cardback. The blisters are also a slightly thicker plastic and perfectly clear (and they don’t take over the entire card). These cases are 4.5" tall x 1.5" wide x 1.25" deep. Custom fully painted solid resin cast head, 1:18 scale for 3.75" size figures. 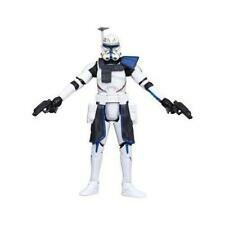 Clone trooper figure body, pauldron, and blaster are NOT included. Painted Resin Cast Head has a drilled starter hole in the bottom of it. New in sealed card in good condition Walmart no creased or bends exclusive. All internal & external edges are polished/smoothed and each case is complete with an easy access sliding bottom. 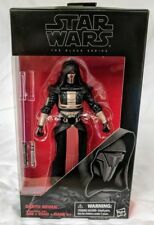 1 x GW ACRYLIC (ADC-011) BLACK SERIES 40TH ANNIVERSARY EDITION CARD CASE. Material: 3mm Acrylic Sheet. They are not a custom sculpt! Klaatu (Skiff Guard). Box is in Mint Condition or Near Mint Condition. There might be a crease on box or minor bend on the corners., and Marvel Legends. In Hand photos shown. This minimizes how many hands have touched these. Collect them all, and start your collection right here! Ages 8 and up. We will do our best to update the status of your order. We cannot cancel your order once it has been placed. • We do not accept P.O. Boxes. The two-legged transport, dubbed the Scout Walker by many, serves as a recon and patrol vehicle. Age range: 4 years and up. Zuckuss Bounty Hunter. Star Wars: The Empire Strikes Back. 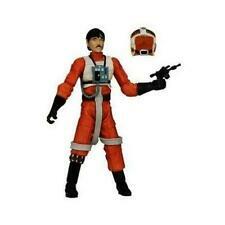 Includes blaster, and real cloth outfit. Easy Pricing. 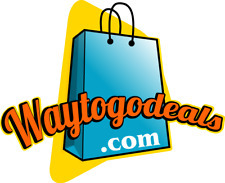 It is also a great way to compare prices. 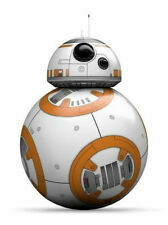 Star Wars movies, TV shows, and video games have been seen and played around the world. 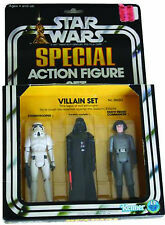 You can find a wide range of action figures based on these variations of the Star Wars themes. How to get started collecting Star Wars action figures? Think about your budget: With so many Star Wars action figures and toys on the market, it's easy to find collectibles fitting any size budget. Learn about specific toys and figures: For instance, a Stormtrooper or lightsaber from The Last Jedi will look different from one from Return of the Jedi. With this knowledge, you can build a Star Wars collection that you can enjoy. What does the term 'series' refer to? What are some accessories for figures? What is action figure scale? Action figures come in many different sizes. These sizes are commonly referred to as action figure scales, which is the relationship in size of the toys to the normal sized object. 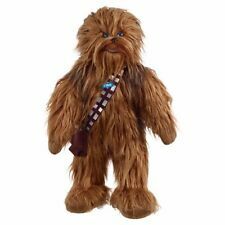 In this case, action figure manufacturers use the standard size of a human as six feet. So, when you talk about scales and size ratios, they are based on this six-foot model. Example, a 1:1 scale Darth Vader figure is six feet tall, whereas a 1:2 scale Darth Vader figure would be three feet tall. Content provided for informational purposes only. 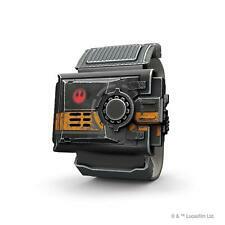 eBay is not affiliated with or endorsed by Star Wars Franchise.